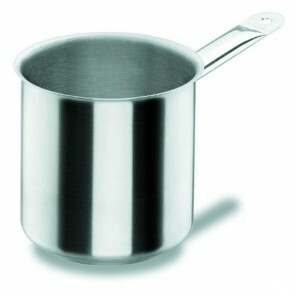 Now a must, the induction pan is one of the most popular kitchen items thanks to the advent of the induction pan! Today very popular with catering professionals, the induction compatible pan has many advantages, especially in terms of saving time, comfort of use and above all safety! You should know that for a proper cooking of your food, the pan or induction stove is certainly the best heat conductor while being adapted to your hob. 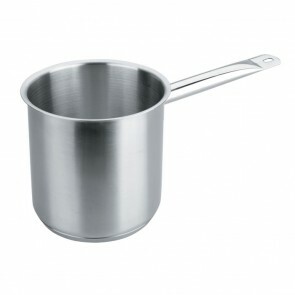 How to know if a pan is suitable for induction? First of all, do not confuse induction stovetop and ceramic stovetop. Bear in mind that the induction stovetop does not produce heat directly but generates a magnetic field above the surface of the glass. Copper or aluminum inductors are placed under a glass-ceramic plate. 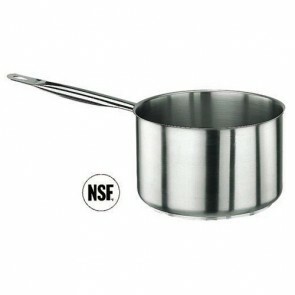 Induction pans are kitchen utensils compatible with the induction obtained by the electromagnetic field. Inductors attract heat - like a magnet - when you put your induction cooker on your induction hob, in fact the induction cooker can only work when the cookware is placed in contact with the cooktop. The ceramic hob, for its part, is an evolution of the traditional electric plate, which has been replaced by cast iron rings by halogen or radiant heaters that heat under a glass plate. To summarize, a cookware set with magnetic material should be used to allow the heat expansion evenly and efficiently during cooking on an induction cooker. AZ boutique also offers various collections of induction cooking utensils (including pots and pans) for your kitchen! 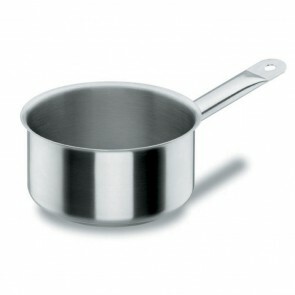 Most cooking utensils are generally induction compatible except for glass, copper, aluminum or terracotta cookware. Note that without metal, no induction cooking is possible! Thus, metal materials containing iron such as some stainless steel (such as 18/10 stainless steel), cast iron, enamelled cast iron (e.g. cast iron casserole) can be used. 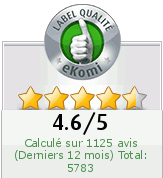 To recognize a cooking utensil compatibility with induction, it is necessary to check the presence of the induction pictogram under the pan or pan: the small symbol in the form of a spring. You can also test the magnet: if it is attracted to your pan, you can use it on an induction hob. 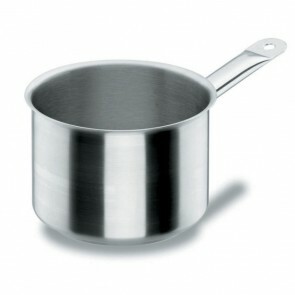 How to choose a good induction saucepan? The induction pan allows you to make all types of cooking: braising, grilling, searing, frying, stir fry, stewing, simmer, bain-marie, saute, cooking low temperature or high temperature. 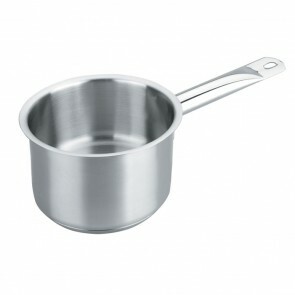 The induction pans which do not have non stick coating are also dishwasher safe and cleanup is easier. Pans ranging from 5inch to 12inch, iron cookware, stainless steel cookware: find the best induction cooktop pans on AZ boutique! Popular brands induction cookware including namely induction pots and pans are Tefal, Le Crucible, Pyrex, Pradel Excellence, Laguiole, Schumann and Marc Veyrat among others. If you have an induction cooktop, have a look at our find other induction cookware and bakeware items such the wok with a non-stick pan or the blue iron pan, the paella pan, the cast iron casserole, stainless steel pot, stockpot, the Dutch oven as well as the professional induction cooktop of Lacor, Paderno brands on AZ Boutique your online kitchenware store!